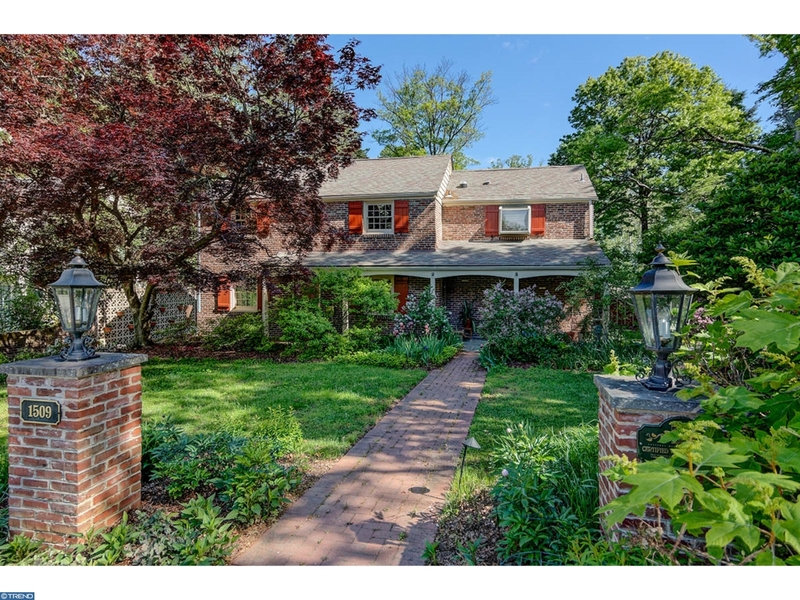 Located just minutes away from Center City Philadelphia, close to major highways and the New Jersey Shore, makes Haddon Heights NJ the perfect place to call home. The town is rich with beautiful parks and lakes, quaint streets and a wonderful hometown feeling. It is the perfect place to raise a family! On Sunday, from May to October, there is a farmers market open from 9:30 – 1pm at the corner of Station Ave and Atlantic Ave.